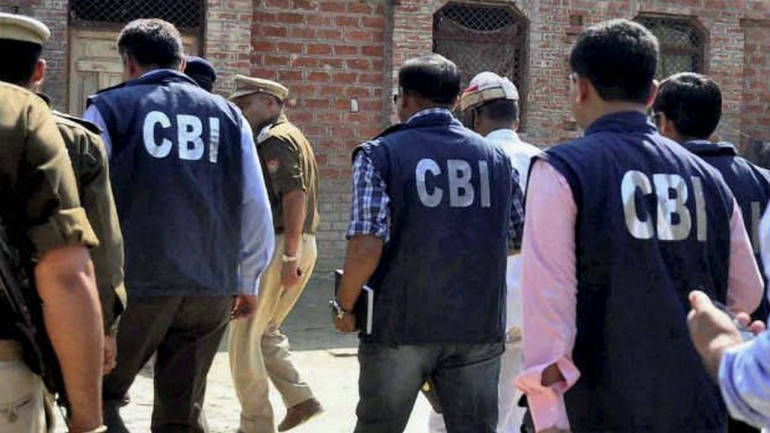 The CBI on February 13 allowed Kolkata Police Commissioner Rajeev Kumar to return to Kolkata after questioning him for five consecutive days in connection with chit fund scam cases, an official said. After examining him for over 30 hours since Saturday, the Central Bureau of Investigation (CBI) on February 13 afternoon allowed the senior IPS officer to return to Kolkata, the official told PTI. On February 13, he had arrived at the CBI office around 9.30 am and he was let off around 12:30 pm, he said. The CBI had also questioned former Trinamool Congress MP Kunal Ghosh separately and along with Kumar on Sunday and on February 11. The ex-MP, who was arrested in 2013 in the Saradha scam and has been out on bail since 2016, was allowed to return to Kolkata on February 11.